This book addresses current debates about globalisation and culture by tracing the emergence of Australia as a significant exporter of television to the world market. The authors investigate why Australian programmes have found such international popularity. 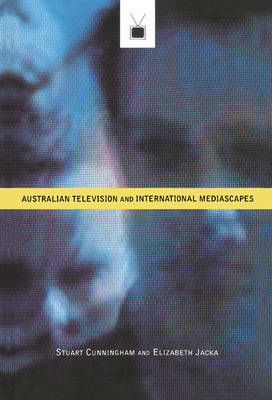 The text examines the Australian industry and the international television marketplace. It also looks at the impact of Australian programmes on the television cultures of the importing countries. The authors outline policy implications and speculate on future directions of Australian television.